There is at least one night in the week when our dinner plans get thrown off. Last minute occasions, birthday parties, a random night-time gym session, projects in the yard and even the late nights of playing outside can cause our meal plans to go out the door. Just today, we went to my nephew’s birthday party and our plans were to BBQ on the grill for dinner. By the time we got home, there was plenty of time to grill, but our energy level wasn’t there to do it. This is why I’m thankful for LLOYD’S® meats! 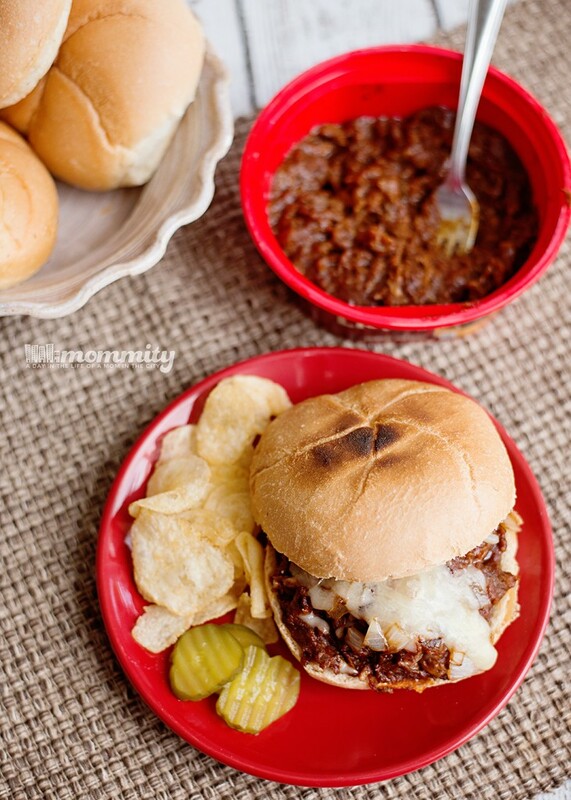 LLOYD’S® meats make it easy to make any night a BBQ night, just like tonight when we didn’t have time to cook. A quick heat-up in the microwave and a few quick twists to our meal and I can serve up a meal that is so delicious and satisfying. 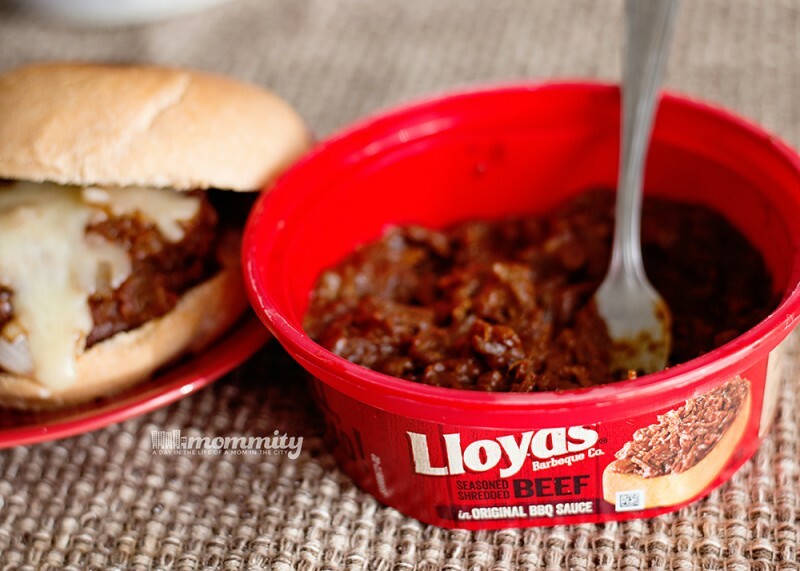 Prepare the LLOYD’S® meats BBQ tub as directed on the label. Then chop up your onion and sauté it in a skillet with a tiny bit of oil. Toast your bun if you prefer a crunchier taste with your sandwich, we just used our regular toaster. Prepare your sandwich with a little bit of meat, some of the prepared onions and a sprinkle of cheese. 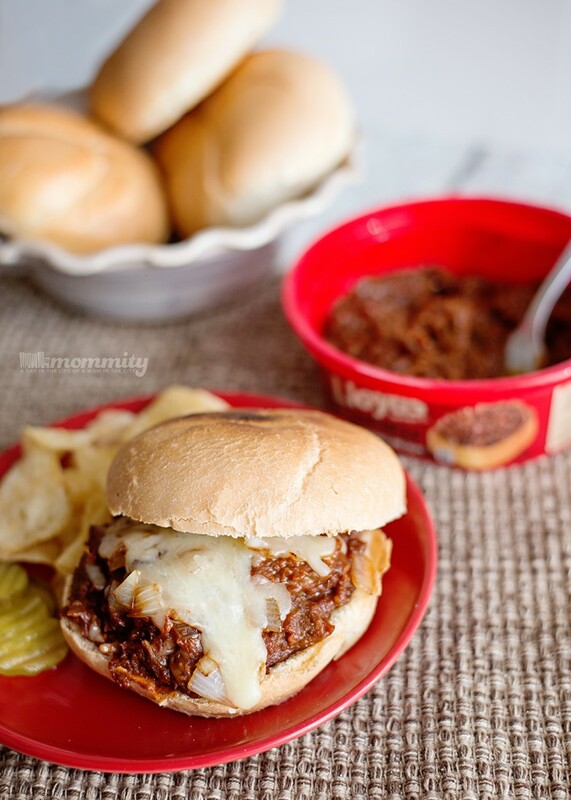 We all need a quick go-to meal option on busy nights and LLOYD’S® meats from Hormel Foods is an affordable, convenient and delicious option. We grab these tubs a few times a month, just for occasions like tonight. 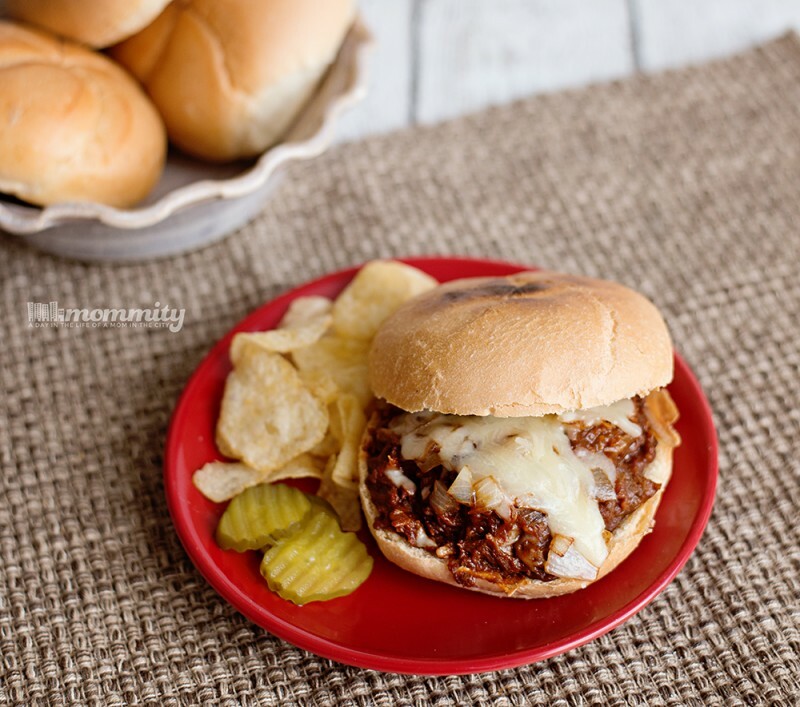 Visit the Hormel Foods website, the Hormel Newsletter and check them out on Facebook & Pinterest for lots of Easy Recipe Ideas and money saving coupons! What is your go-to meal option on busy nights?